The European Union of Supported Employment (EUSE) and the Portuguese Association on Supported Employment (APEA) organize the 12th European Conference on Supported Employment, an event to be held in Portugal on May 27th, 28th and 29th at the Calouste Gulbenkian Foundation. The main theme of this European Conference will be: "Improving Diversity through Supported Employment." 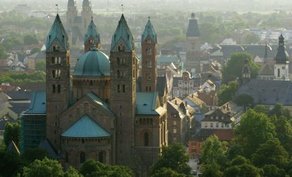 The next meeting of the European partnership “Supported Employment” takes place in Ger-many and brings twelve education and labor market experts from six European countries to Speyer. 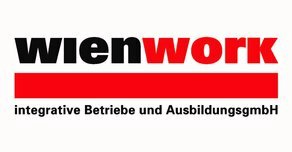 The meeting is hosted by German partner Association Culture and Work and Speyer based GEWO Leben, a non-profit organization dedicated to urban neighborhood develop-ment. The experts of “Supported Employment” will share their experiences with representa-tives of German labor administration and get to know some best practice. Getting to job interviews or to work might be a big challenge for physically handicapped people in wheelchairs or relying on walking frames: Finding a parking space close to the employer’s place can be a nightmare, specifically if you need to be punctual.